FILANO RUST has been awarded ‘Best Ancillary Product’ in The Tile Association Awards 2017. The prestigious industry awards were presented at the annual ceremony held at the Radisson Blu Hotel in central London’s Portman Square; FILA beat off competition from two other finalists, Instarmac and Norcros Adhesives, to win the category, and was also short-listed for the ‘Best Environmental Initiative’ award. The winning product, FILANO RUST is designed to safely remove old and new rust stains from all types of natural stone, agglomerates, porcelain and ceramic and concrete. It has a non-acid formula, which makes it particularly suitable for delicate surfaces, including polished marble and acid-sensitive limestone. A highly viscous ‘gel-like’ formulation optimises performance and avoids wastage. It can be applied onto horizontal as well as vertical surfaces – indoors and outside – where it ‘stays put’ and acts directly on the stain, turning from a clear colour to deep purple, which indicates a reaction with the rust. FILANO RUST demonstrates FILA’s innovative product development and the breadth of its range, which spans from pre-grouting protectors, detergents and sealants, to maintenance solutions. 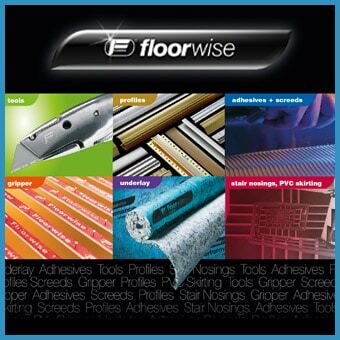 The range is recommended by over 220 surface brands.